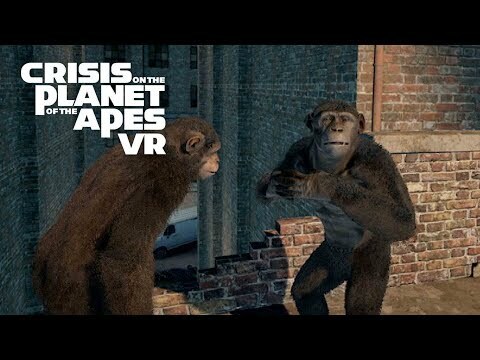 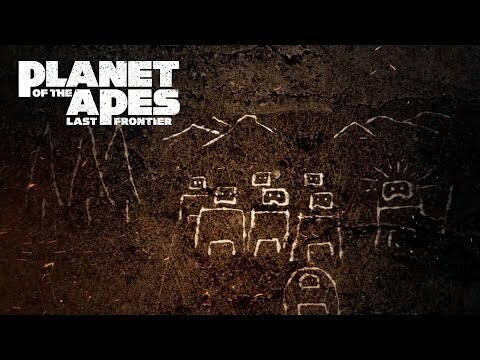 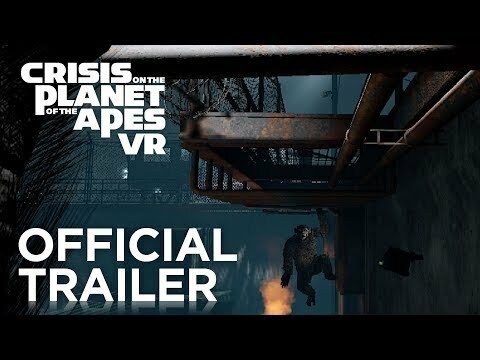 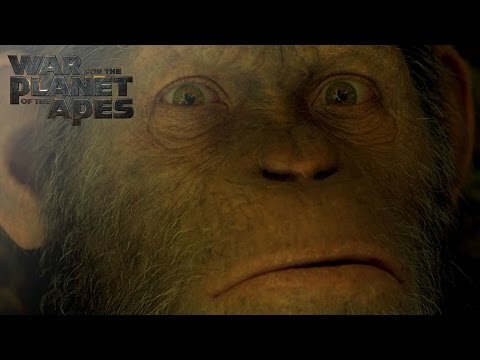 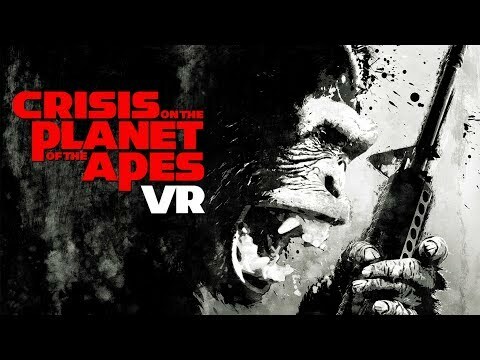 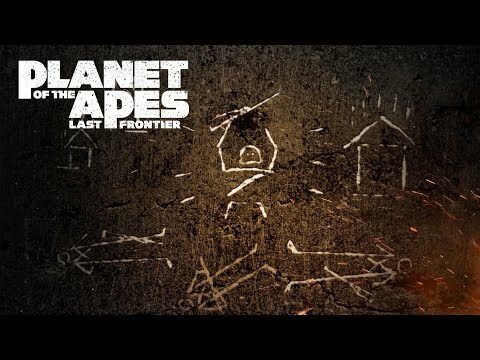 A BRAND-NEW CINEMATIC ADVENTURE GAME SET IN THE FICTION OF ‘PLANET OF THE APES’. 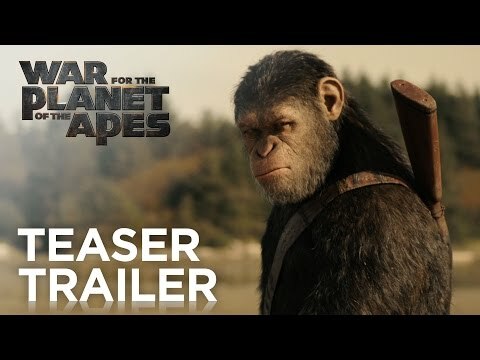 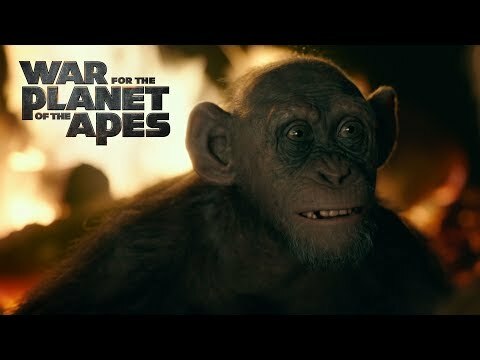 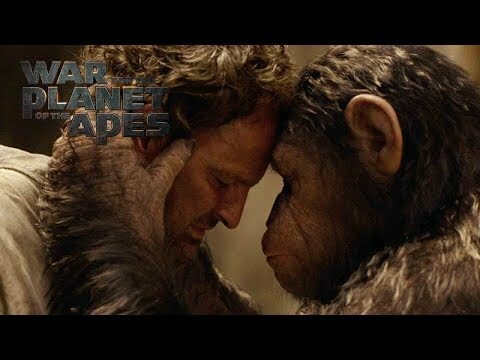 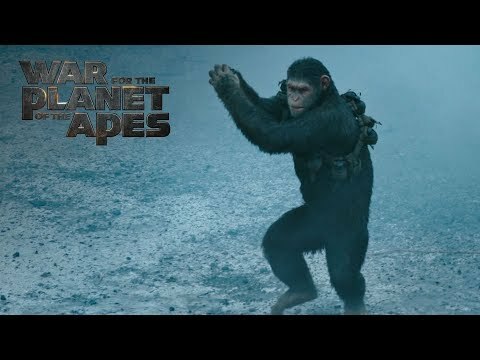 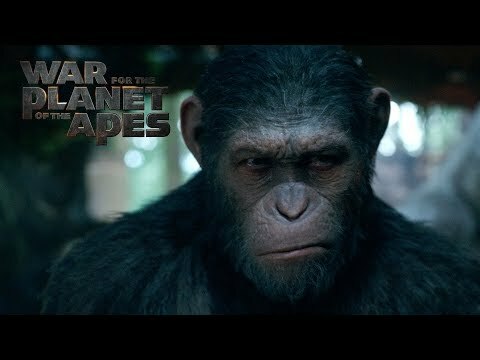 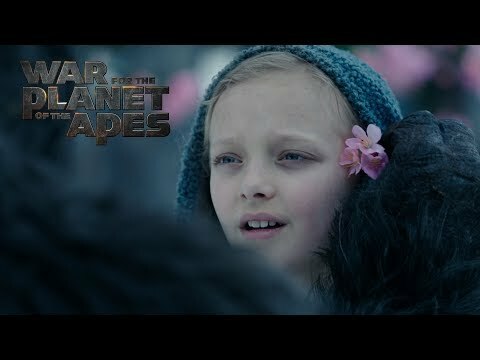 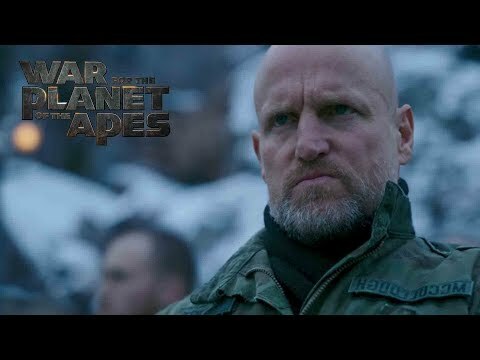 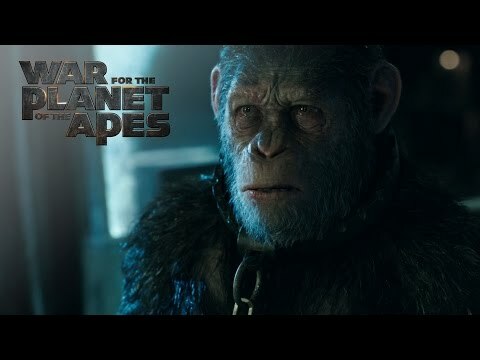 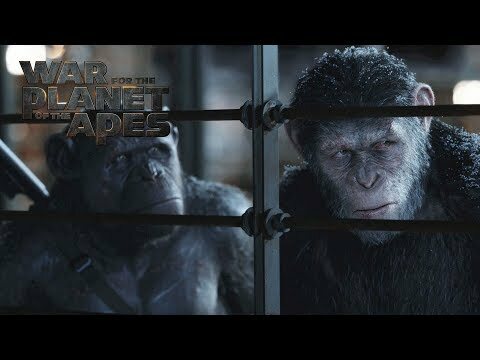 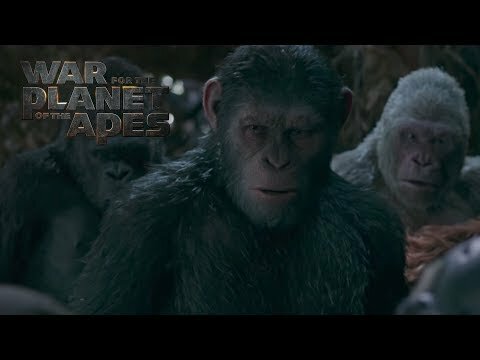 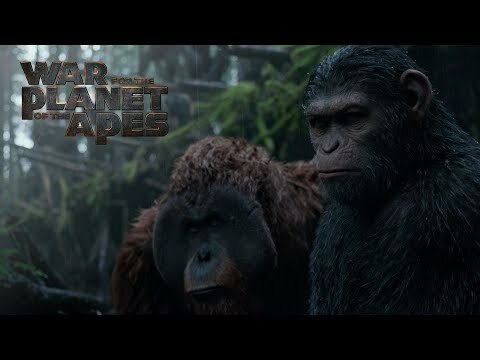 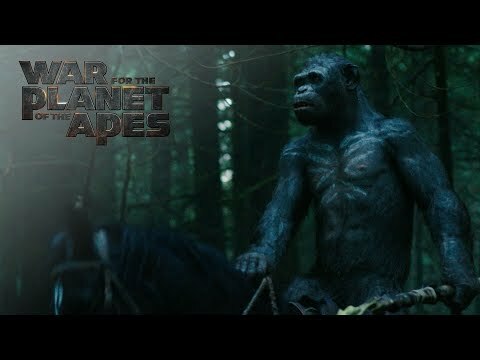 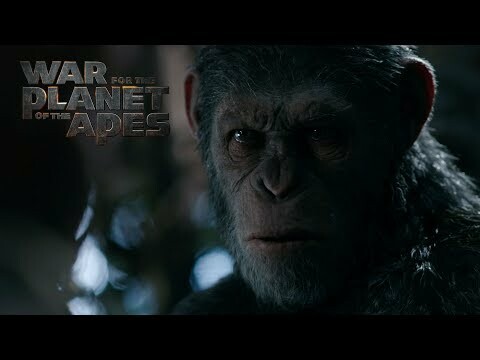 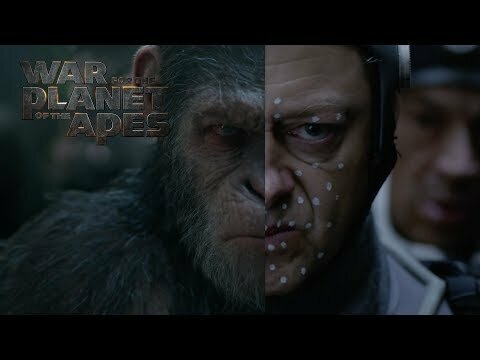 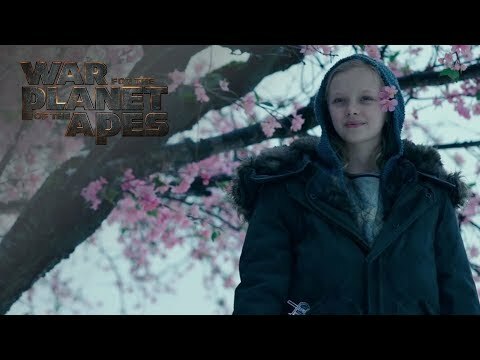 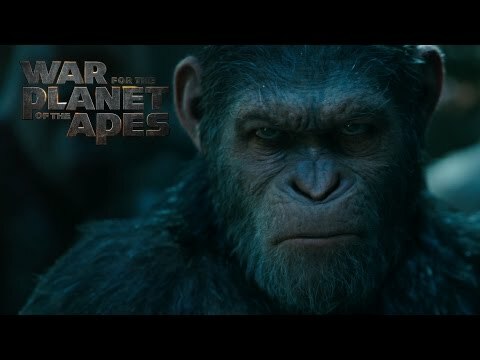 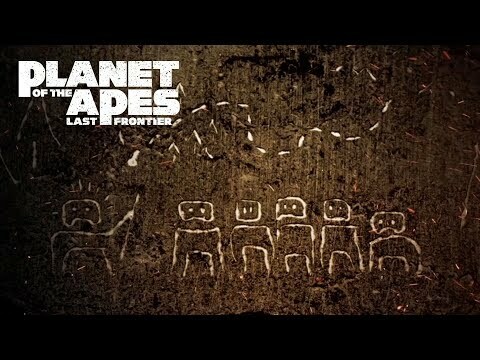 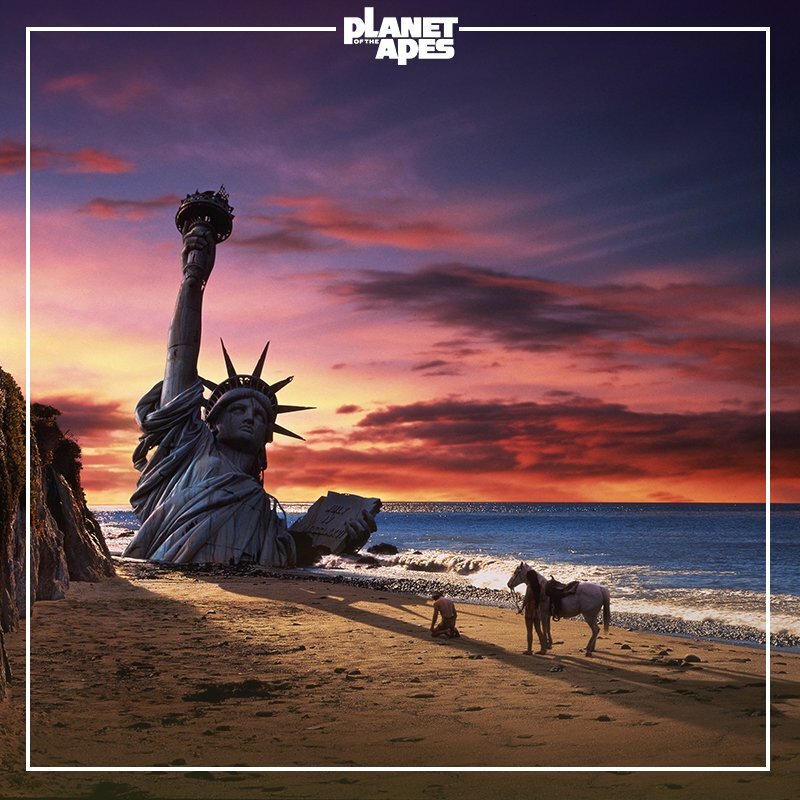 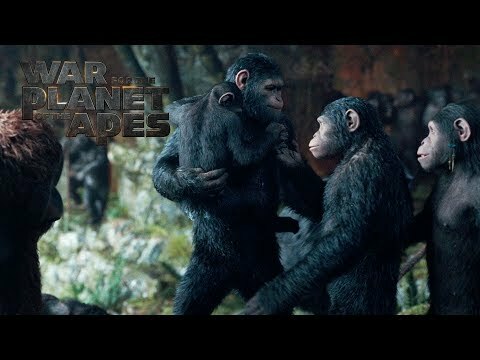 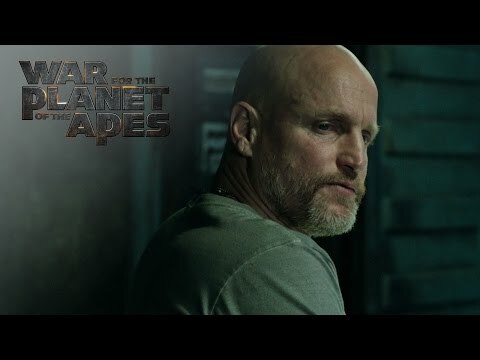 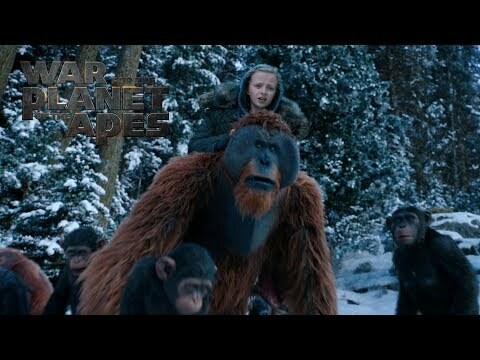 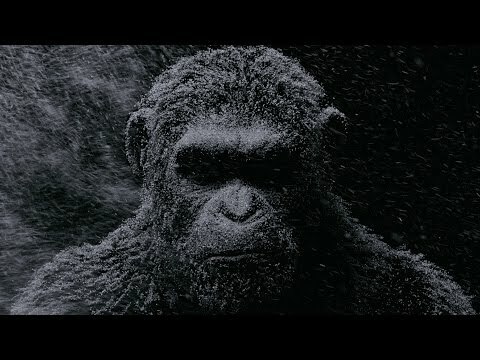 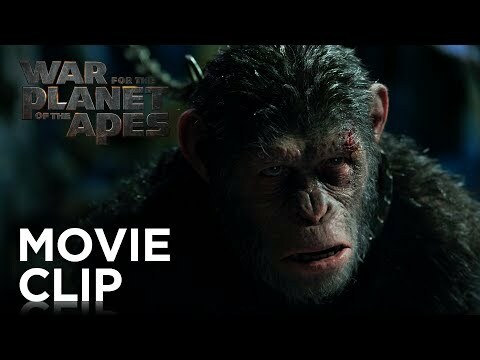 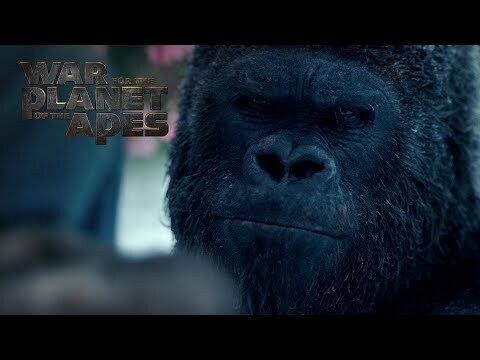 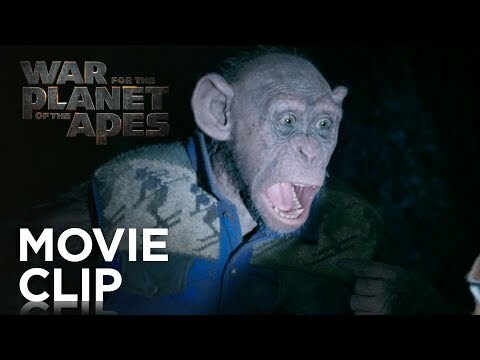 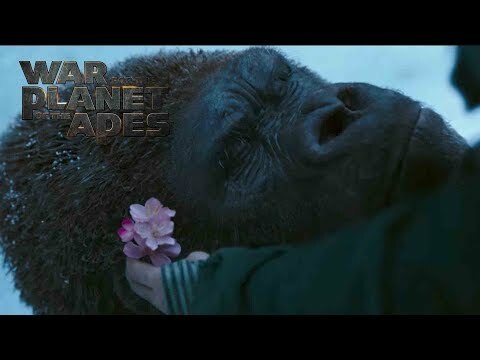 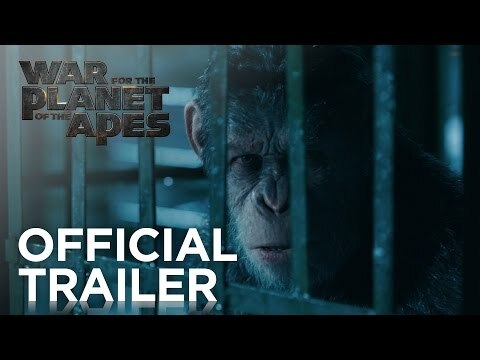 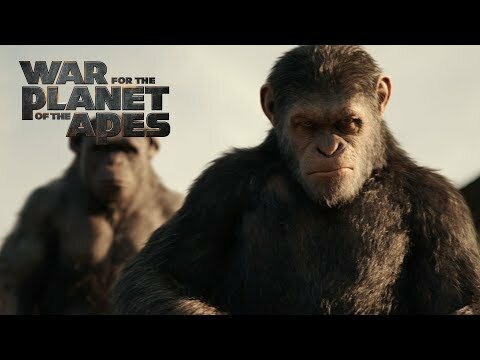 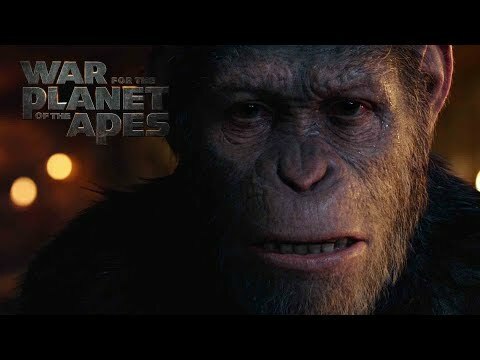 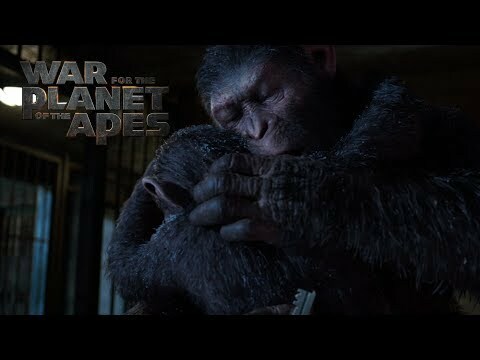 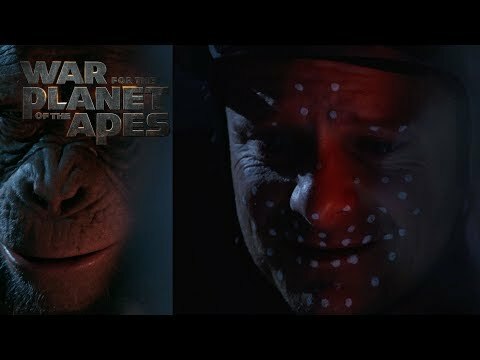 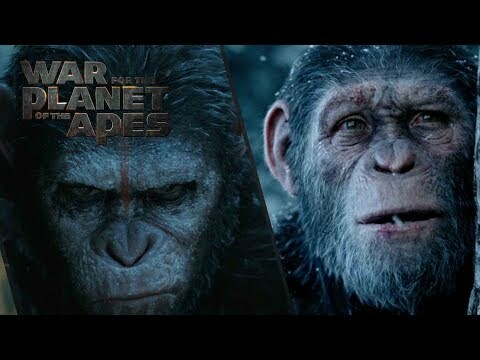 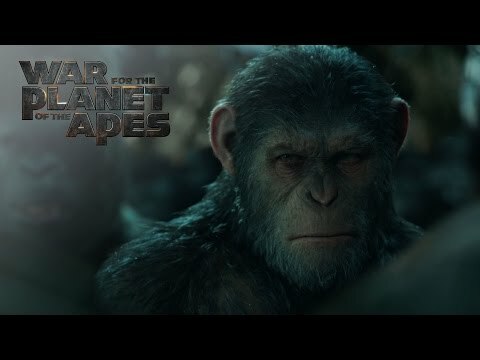 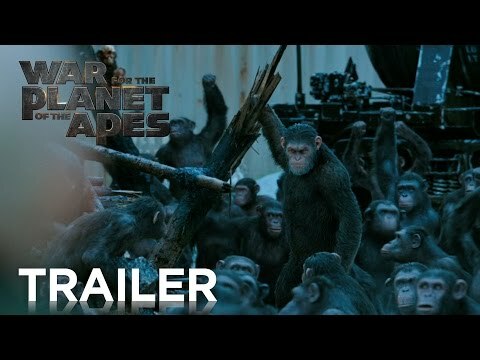 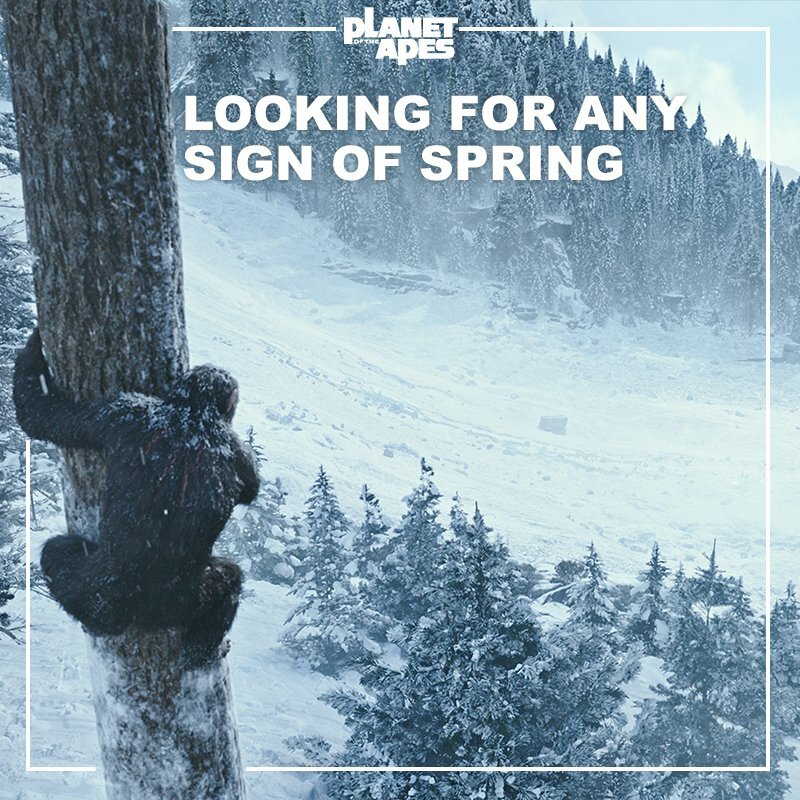 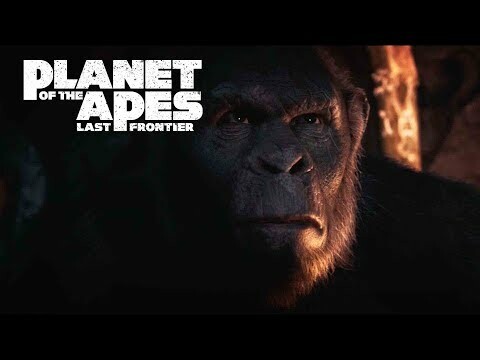 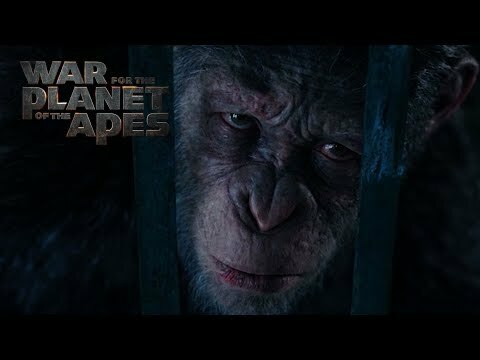 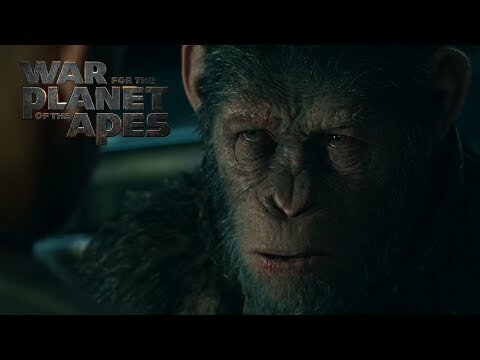 Stay connected with War for the Planet of the Apes for more updates. 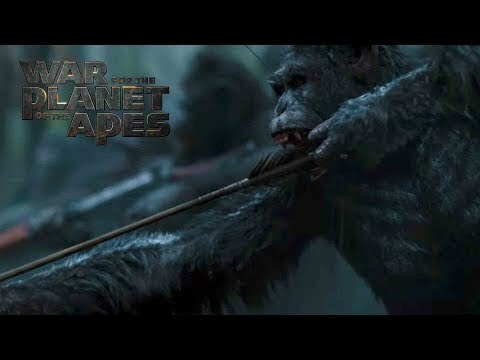 War Has Begun. 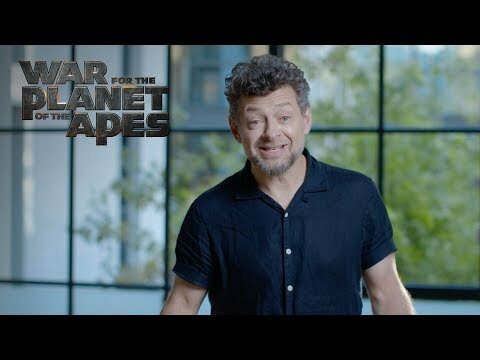 Join the Fight!